A kind woman is blessed with a precious gift, a thumb-sized daughter she names Thumbelina. 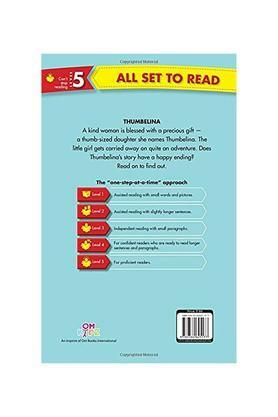 The little girl gets carried away on quite an adventure. 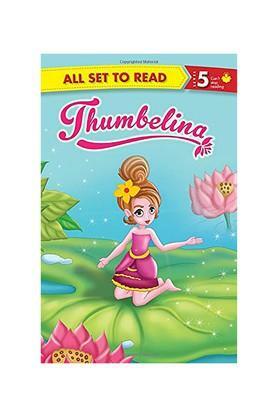 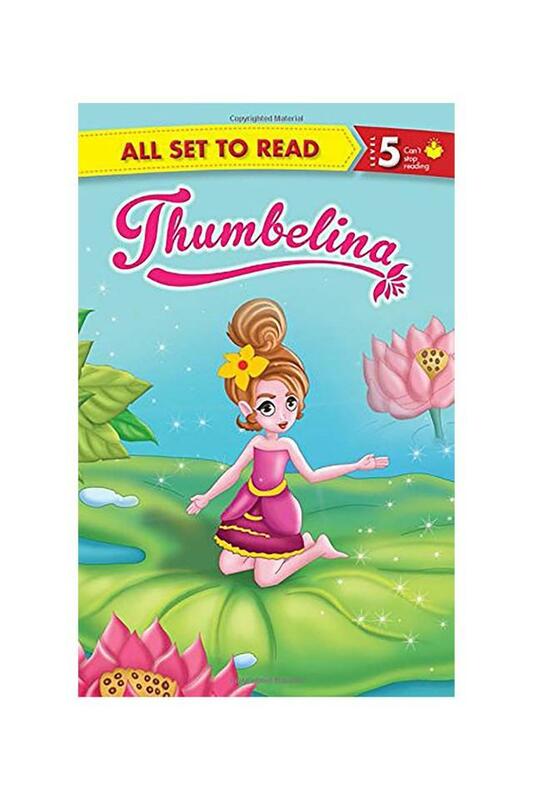 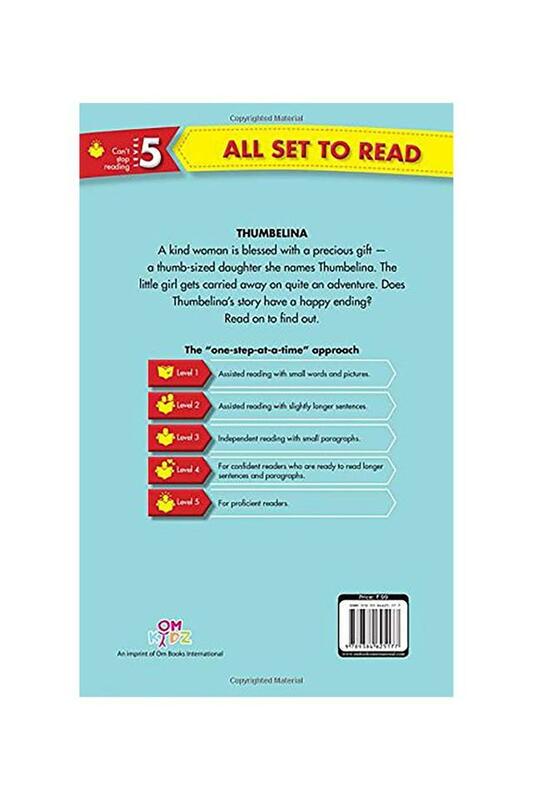 Does Thumbelina's story have a happy ending'Read on to find out.